Iceland never ceases of amaze as captured in this short film by XOIO, a design studio based in Kreuzberg, Germany. The scenes were shot using a drone, which crashed on their first day of filming, but they managed to piece it together and were able to capture these beautiful panoramas. 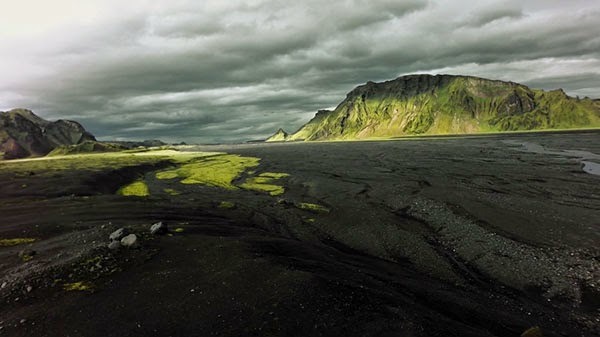 With Faces of Iceland our team aimed to catch a few of the many sides this mysterious and magic island has to offer. As I remember another traveller saying, every second corner of this place offered a completely different impression to you—and still there are so many places we could not cover here.